Large Mirror - School & Play Furniture by CutieBeauty jc at The Malaysian Mirror. Hurry! Limited time offer. Offer valid only while supplies last. 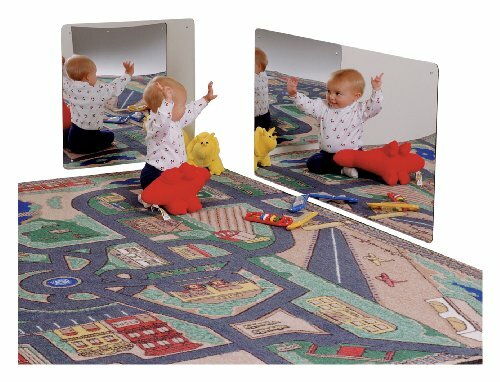 Put a smile on a baby's face with this distortion free acrylic plastic mirror. 48'' long x 24'' high. KYDZSafe® edges. KYDZTuff® finish. Put a smile on a baby's face with this distortion free acrylic plastic mirror. 48" long x 24" high. KYDZSafe® edges. KYDZTuff® finish. Lifetime warranty. If you have any questions about this product by CutieBeauty jc, contact us by completing and submitting the form below. If you are looking for a specif part number, please include it with your message.